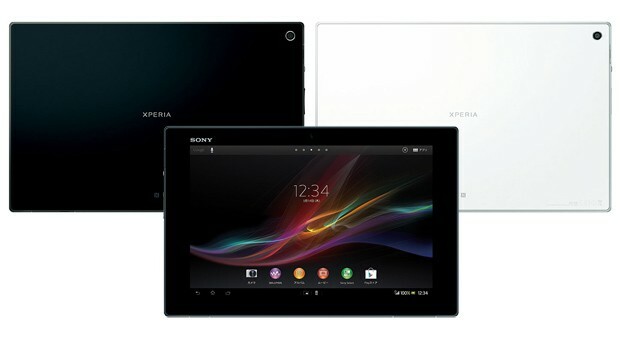 Once, Sony was the ultimate leader of high-end electronic devices. Today, their products are still praised, but they seem to lack innovation in the cell phone and tablet department, where Apple and Samsung have established their position pretty well. This could change, because Sony is developing better devices every year. I guess they are trying to attack that first place everyone is fighting for. We have seen such changes before in the world of gadgets, where top manufacturers lost their favorable position, and new companies emerged from the dust. Change is a probable thing, and it’s good for everyone, especially for us, the customers. Sony is already preparing two great Sony Xperia smartphones for 2013, and they just announced the tablet counterpart for them, the Sony Xperia Tablet Z.
Xperia Tabelet Z is a cool tablet powered by a 1.5GHz quad-core processor, a 10.1” display, a full HD resolution and a thickness of 6.9 mm, up to 32 Gb of storage and a 8.1 megapixel camera. The tablet runs Android 4.1 Jellybean. It weights 495 grams, and there is no official pricing or release date for it.